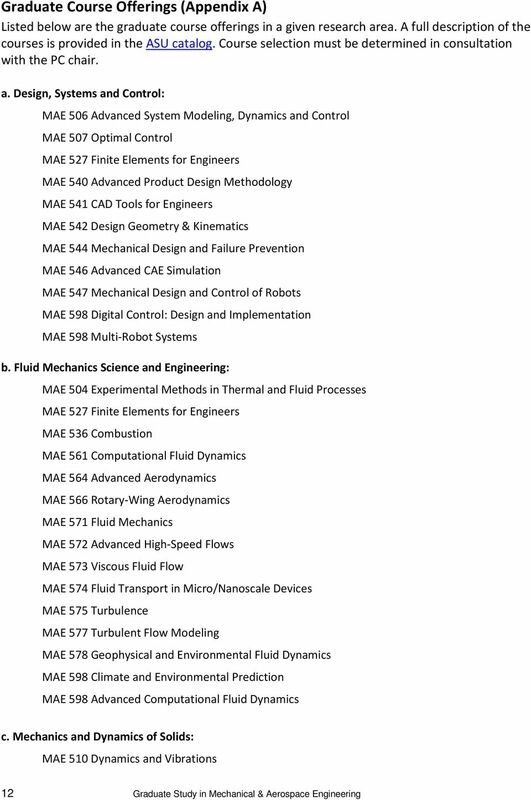 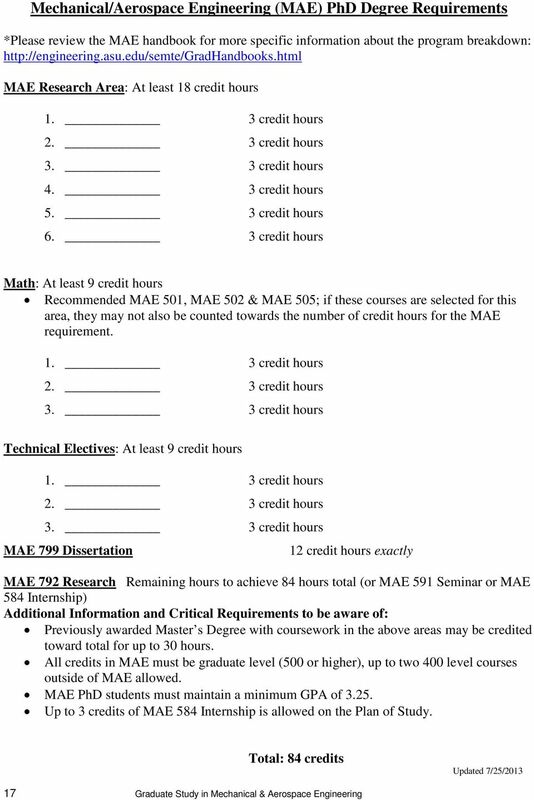 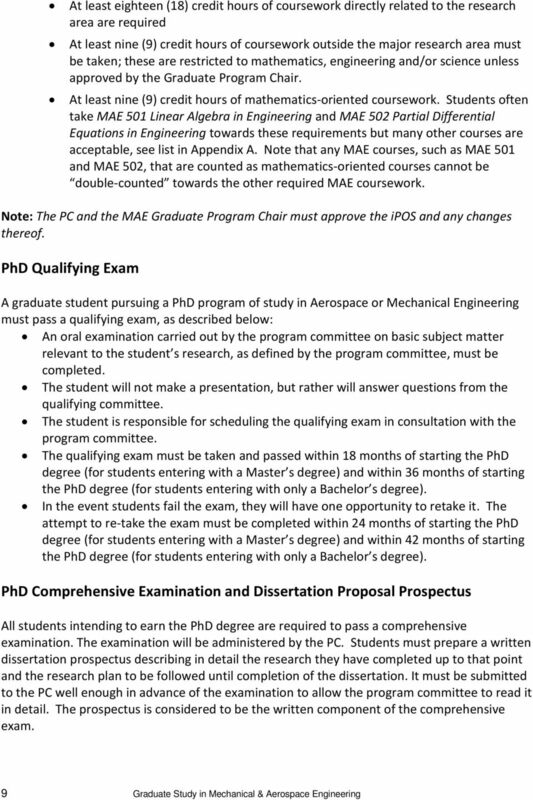 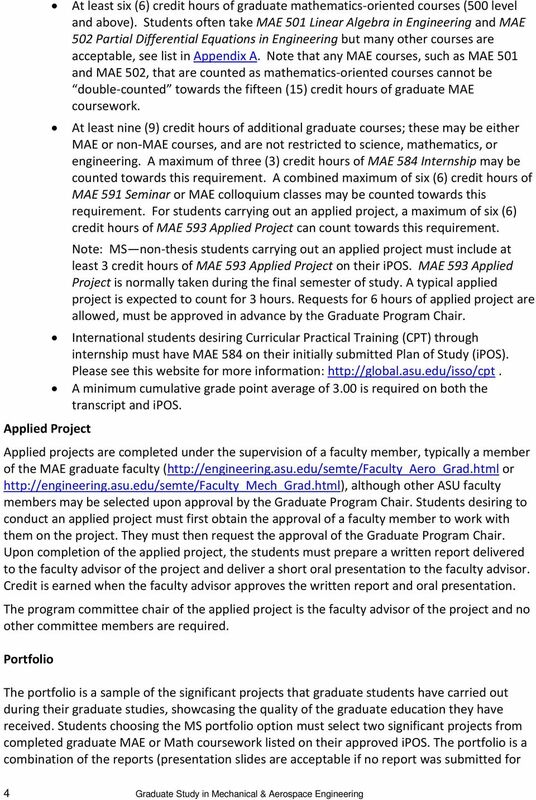 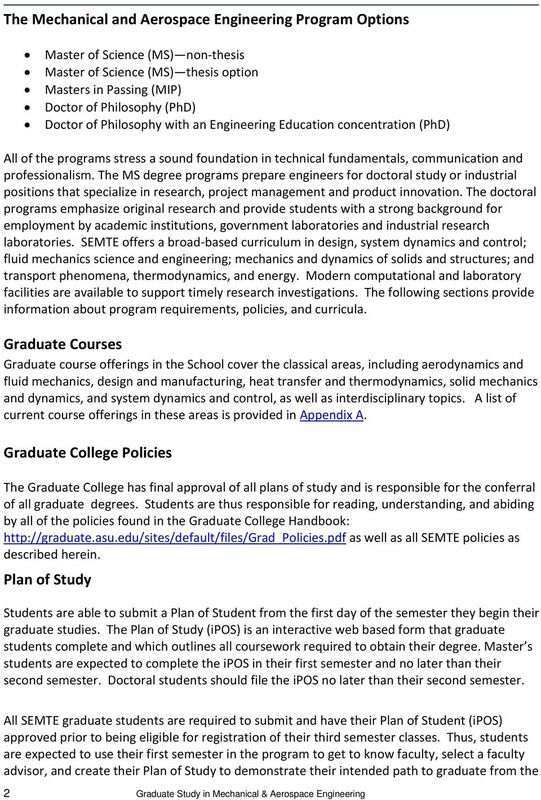 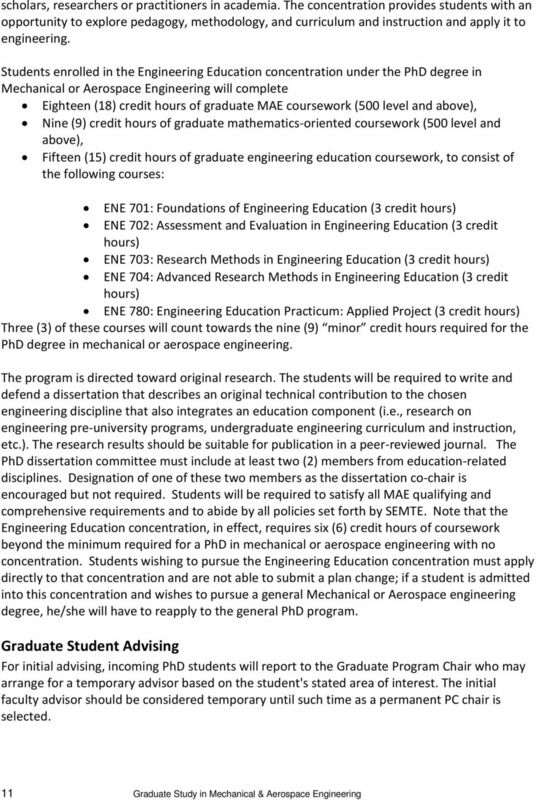 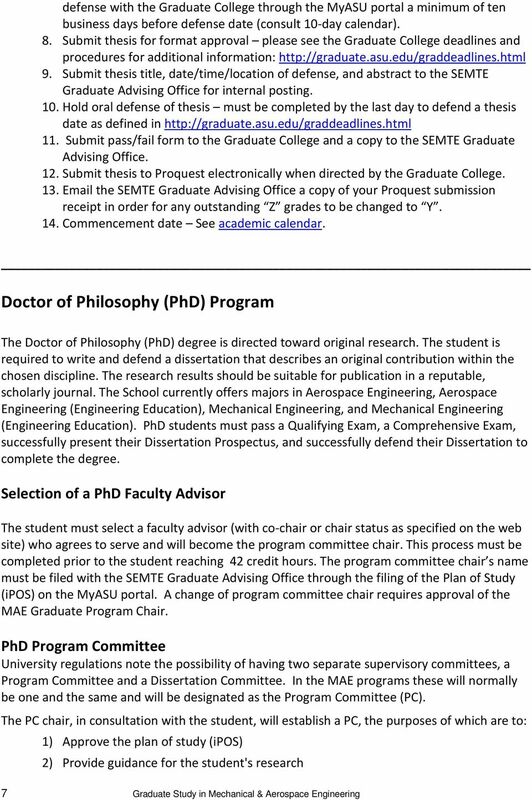 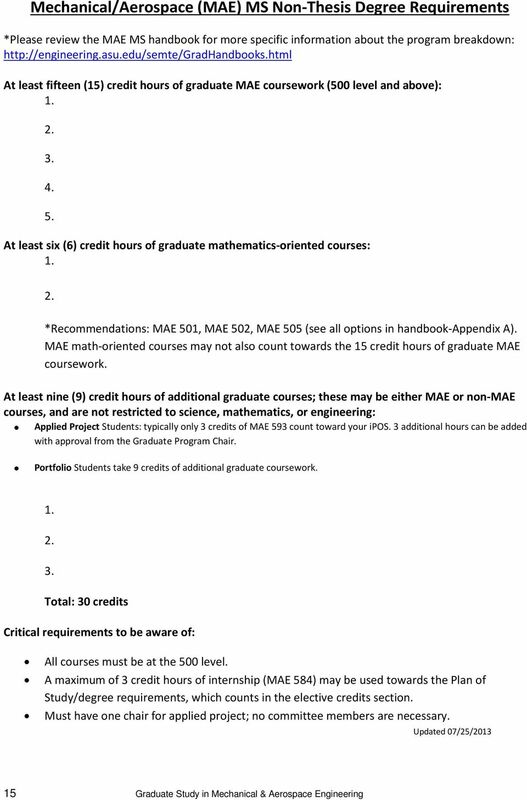 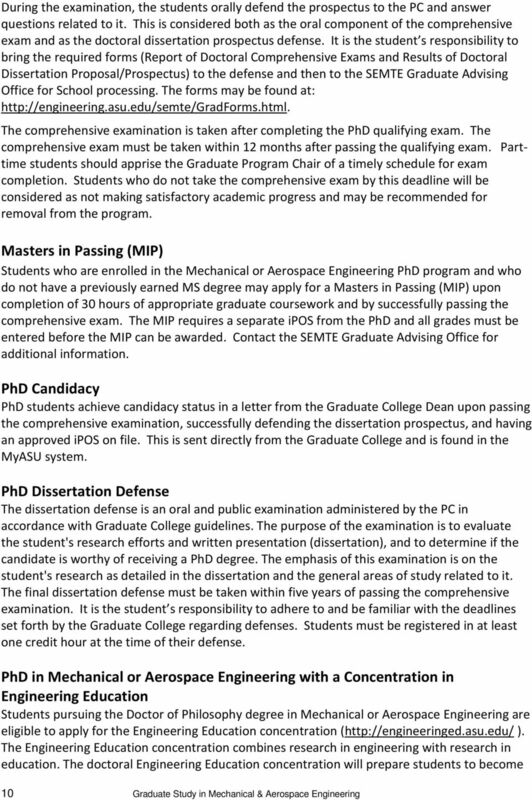 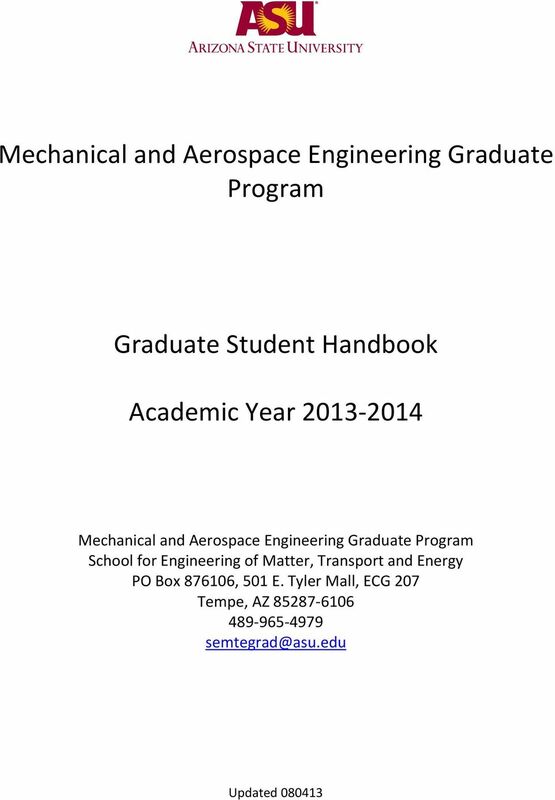 Download "Mechanical and Aerospace Engineering Graduate Program. 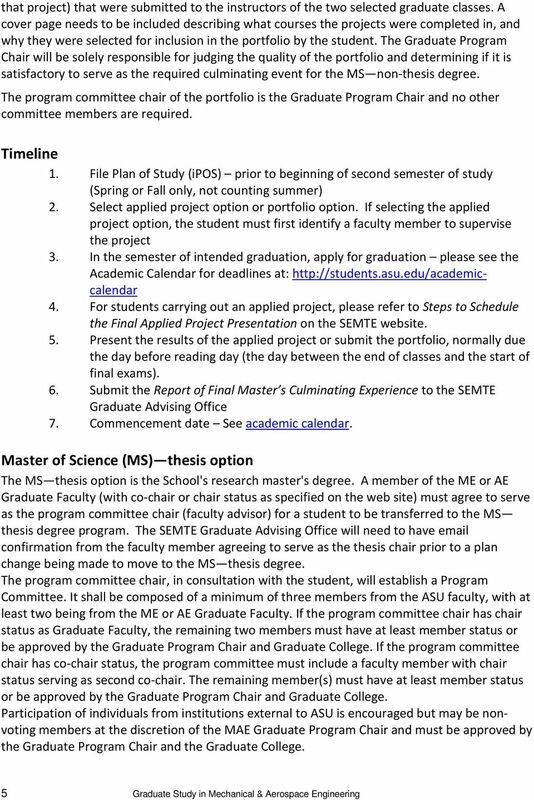 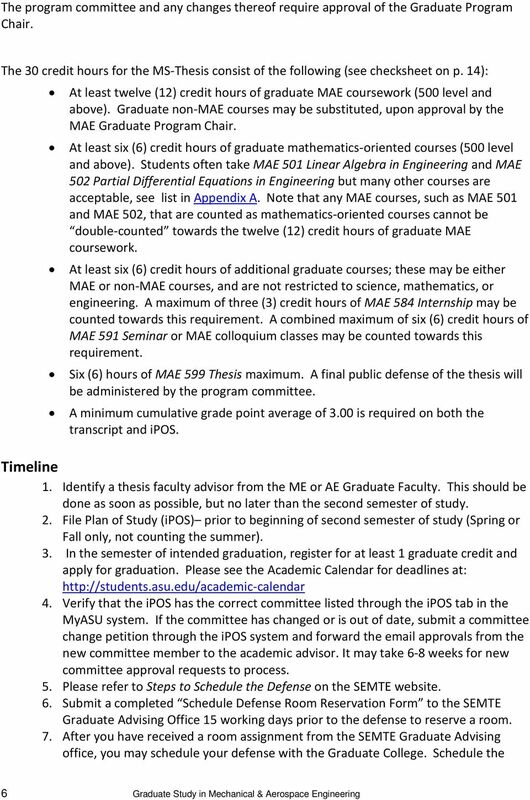 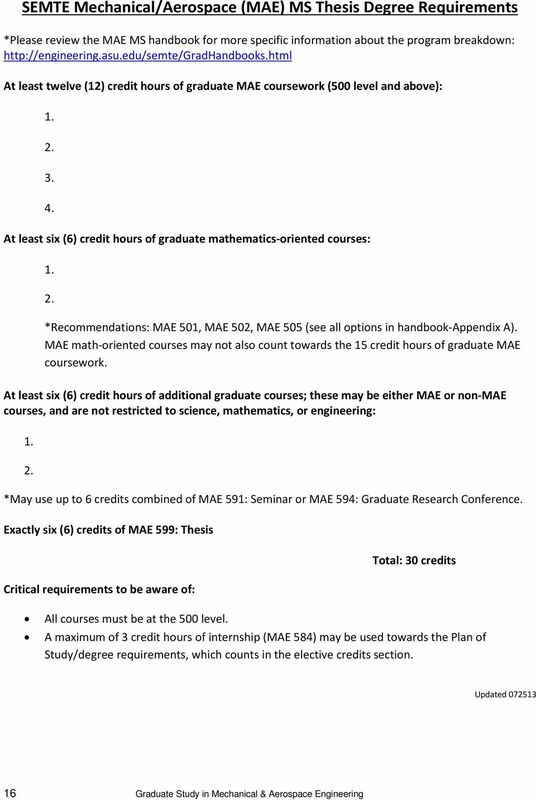 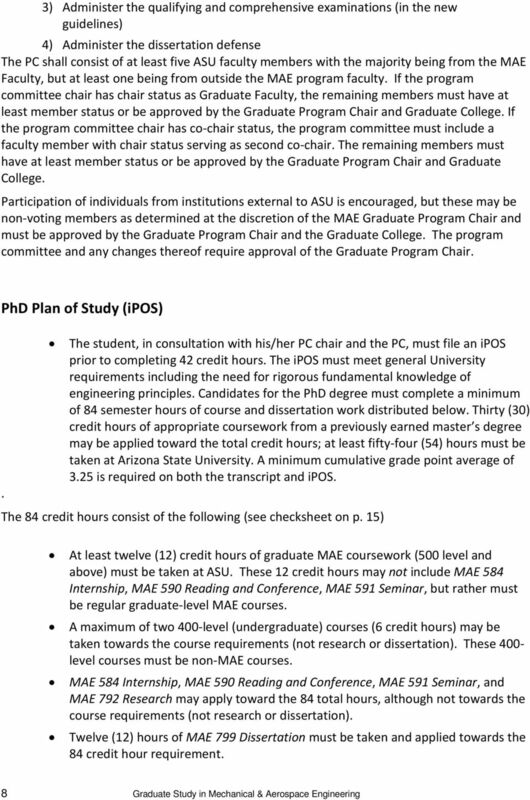 Graduate Student Handbook. 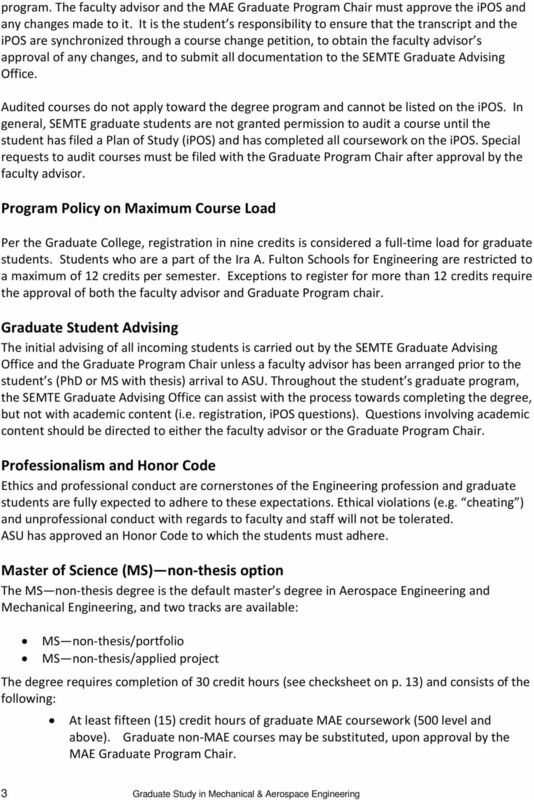 Academic Year 2013-2014"